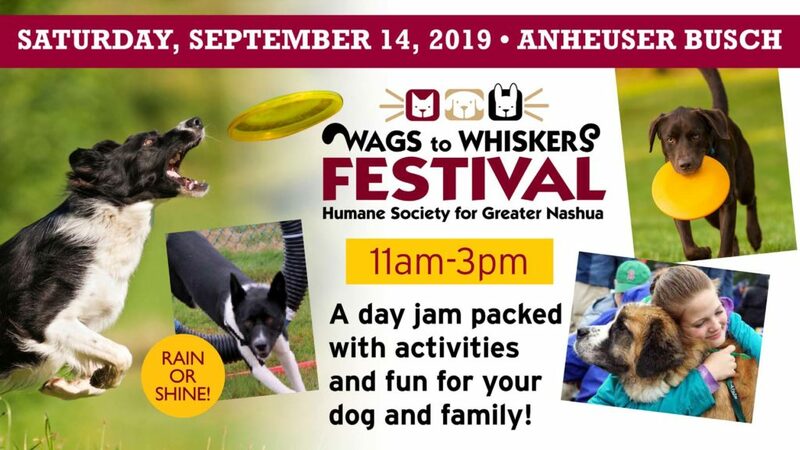 Save the date for our Wags to Whiskers Festival on Saturday, September 14, 2019 at the Anheuser-Busch Brewery. We anticipate over 2,500 people and 840+ guest dogs at our family and dog friendly Festival! There will be plenty of activities for people, kids and your dogs too. Tickets will go on sale mid-summer and vendor reservations will start in the late spring. Event sponsorships are available now! 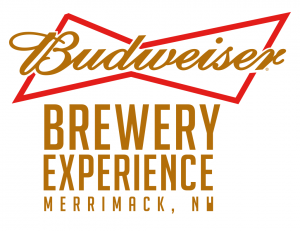 For more information about sponsoring or being a vendor, please email Chuck Mattia. The net proceeds from this event will be used to support our animals here at the Humane Society awaiting adoption.